Tam Coc is located in the famous Truong An complex of Ninh Binh province. With limestone karst system, gorgeous caves and beautiful rice fields – Tam Coc is like “Halong bay” on the land and also a very attractive eco-tourism. 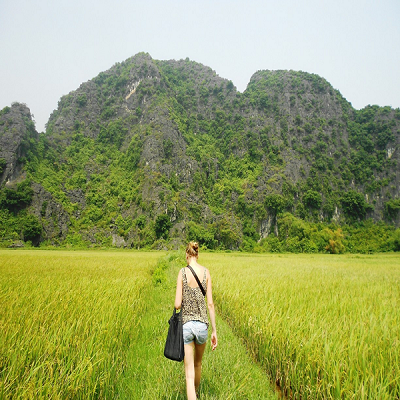 Coming to Tam Coc when the rice fields are ripe, you will be immersed in the natural sky of a quiet countryside. Throughout the journey, you’ll see the sceneries of harvesting fields, ripening paddy field and pictures of farmers on their fields. All make up the very impressive natural color palette. Tam Coc is not far from Hanoi, just 100km south, its tourist resort attracted the attention of visitors by the brilliant beauty of the season of rice. 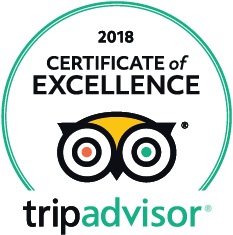 Visitors come to Tam Coc every weekend when the road is quite easy, which is suitable for short trips, picnics, or simply looking for a place to forget about daily life. If you want to visit Tam Coc, you sail from the central station. The boat will take you on the Ngo Dong River winding through the cliffs, caves and watching the ripen rice fields. It takes around two hours to go and come back. 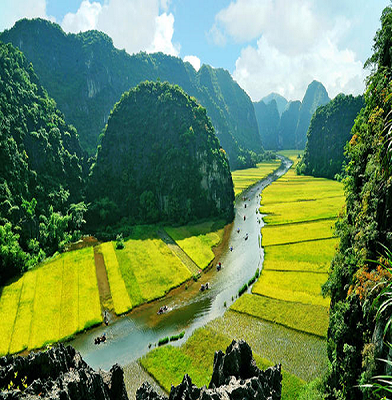 The scenery of Tam Coc, especially on the two sides of the Ngo Dong River, can vary with the rice season (green rice, yellow rice or silver color of water in the field). However, the most beautiful scene is still in the season of ripen rice field, when along the banks of the Ngo Dong river, the yellow color blending with the green of the grass to create a wonderful painting. Having to move through narrow caves, famers can not carry machinery inside, so the harvest of rice here is done entirely manually. Farmers have to use the boat to carry rice home, which will be done in the early morning when the sun is not too hot. 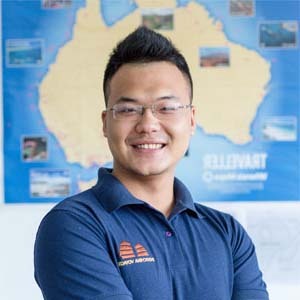 Tam Coc is also the first yacht to be operated in Tam Coc – Bich Dong. For many Vietnamese, visitors often choose the Trang An – Bai Dinh tourist route for longer boat trips and sightseeing more caves. However, this season if you have been to Ninh Binh without going to Tam Coc, it is indeed a huge deficiency. 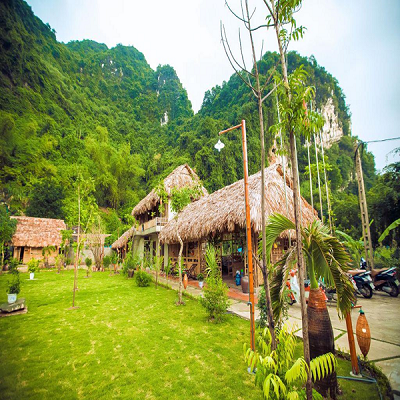 You can not only take a boat ride on Ngo Dong river, but also explore the Mua cave, where there is a panoramic view of Tam Coc, bike ride around the rice paddies and take beautiful pictures. The time to see the ripen rice in Tam Coc is only from one to two weeks that farmers will harvest. Therefore, if you do not want to miss the beautiful scenery like heaven in Tam Coc this season, carry your backpack on the road right away!